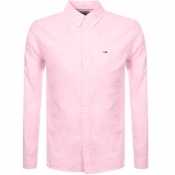 Preppy style sorted with our range of designer Oxford shirts. 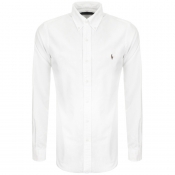 From fresh white to bright hues, we have an oxford shirt for every occasion. 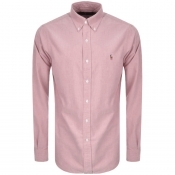 Keep things casual and layer your oxford shirt undone with a t-shirt underneath, or go for a smarter style and button to the top. Perfect all year round, shop designer Oxford shirts here. 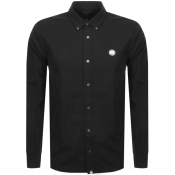 To see our full range of designer shirts click here.